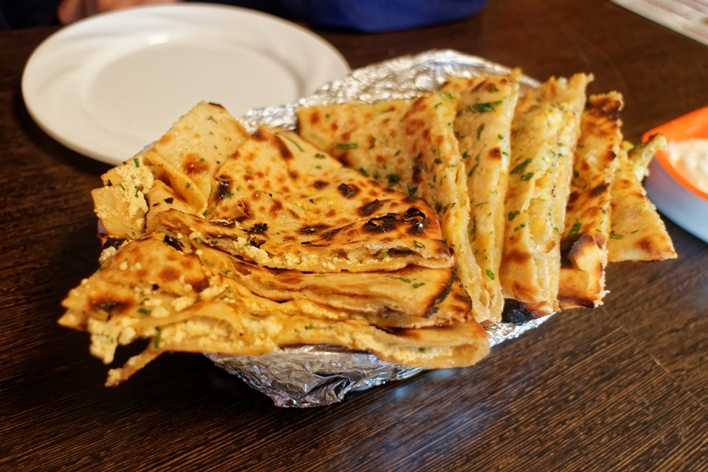 For those in search of the best Punjabi parathas – the kind that ooze white butter, are perfectly flaky on top and packed with spiced fillings of cauliflower or potato or paneer or radish – Amritsar is a must-stop. 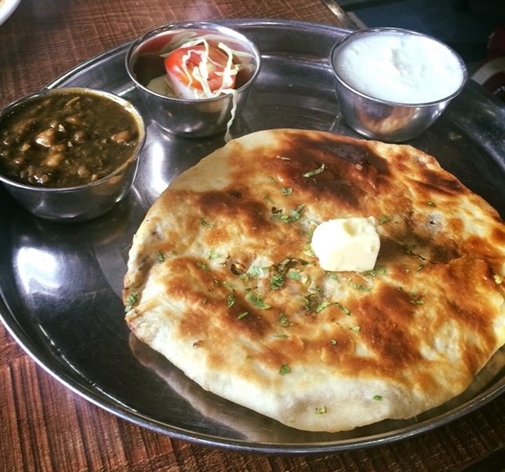 Like most places in Punjab, the city is dotted with eateries old and new that serve all kinds of parathas. Here are four of the top spots to get your fill of them in the city. Kesar da Dhaba, is one of the oldest eateries in the city and while the menu isn’t exhaustive, their food remains top notch. Parathas reach your table piping hot, straight from a tandoor with a dollop of fragrant, desi ghee. 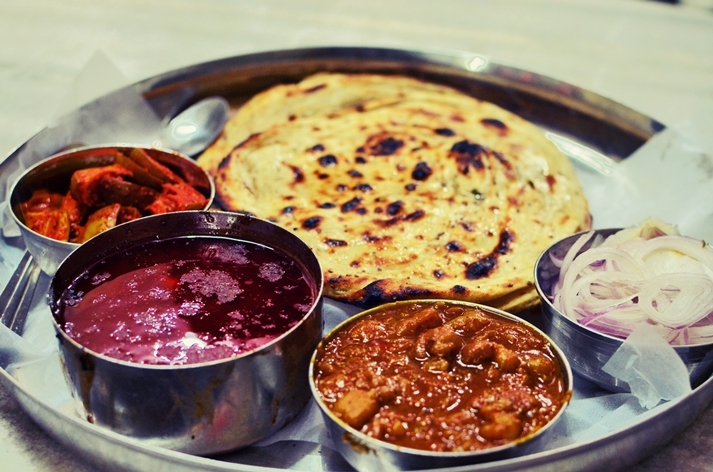 Their paratha thali, which includes two parathas, butter-topped dal fry, chhole and a refreshing raita, is the menu’s biggest hit. Whether you pick the aloo or the plain paratha, make sure you’re sharing or are ravenous – the serving is generous. Do not forget to try the phirni – there are loyalists who come here just for the saffron-scented treat. Located a kilometer away from the Golden temple, the eatery serves a wide variety of vegetarian Punjabi fare. Their parathas come with a variety of stuffings, served with a side of chhole, creamy curd and raw onion-tomato chutney. The stuffed aloo paratha and gobi paratha made with desi ghee are crowd favourites. Do not forget to order some lassi to wash down all that food. Another great place to grab a hearty meal, Bharwan da Dhaba is also an all vegetarian place. If you’re looking for a meal that includes more than just their crisp parathas with various fillings, try the paratha thali, with lachcha parathas that are flaky, ghee-topped and served with creamy dal, chhole masala and raita.